For someone like me who frequently taps the pocket to reassure that I still have my wallet, a Bluetooth tracker is a life-saving device. However, most Bluetooth trackers that I have come across are difficult to carry in a wallet. Of course, I don’t want an awkward bulge from a Bluetooth tracker device in my wallet. Here’s where Orbit Card — world’s thinnest Bluetooth tracker — comes into play. 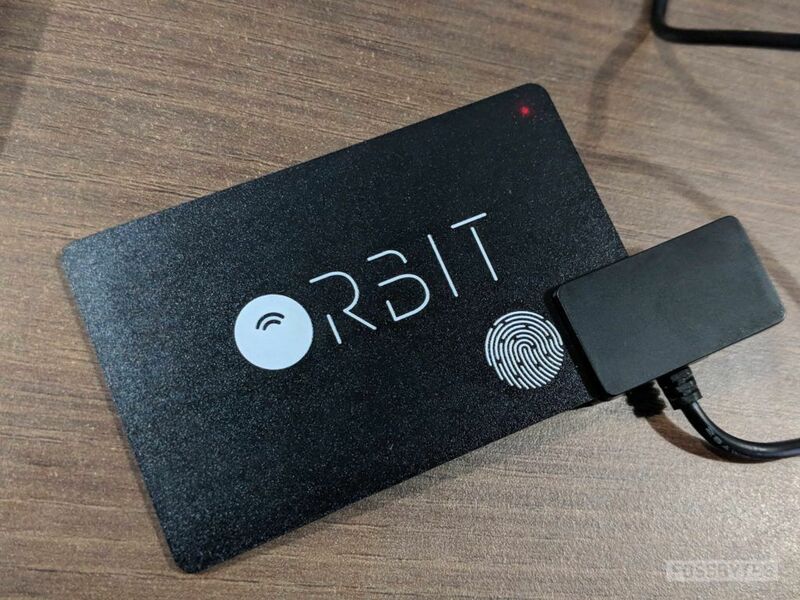 Orbit Card measures just 1.2mm and Hbutler, the company behind it, claims it to be the world’s thinnest Bluetooth tracker. It is indeed sleek, stylish and as thin as two credit cards stacked on top of each other. For those who are unaware of the functionality of Bluetooth trackers, it is a small (in our case, it’s small as well as extremely thin) device that can be attached to your belongings. 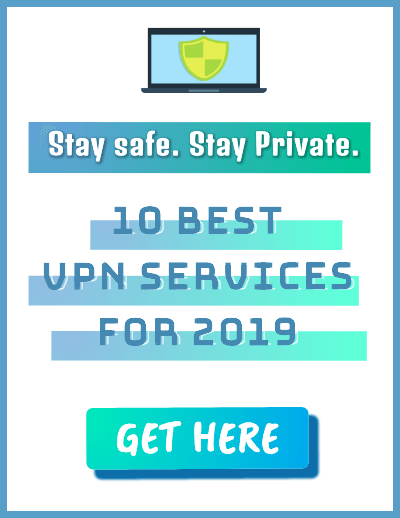 Most trackers use Bluetooth Low Energy or BLE to wirelessly connect to your smartphone or any other mobile device via an app. As soon as you go out of the range, the app notifies you that you have lost or misplaced the item and you should look for it. Orbit Card, like other trackers, offers Bluetooth range of 100ft/30 meters. Once the Bluetooth disconnects, you can track the location of the Card using the Orbit app. After using Orbit Card for a week and subjecting it to rigorous testing, the card performed the task it is meant for. The inbuilt speaker crammed in the card is powerful enough to spot the card if you have lost it in your room. That being said, if your wallet is lying under a pile of clothes, the alarm sound gets muffled so it could take a while and some effort in listening closely to spot its exact location. For outdoors, you can always use the map to track its location. Although, I wish the card had vibration functionality as well in addition to alarm. I know I am asking too much, but I really wish that the card vibrated as well in addition to the alarm to make it easier to find the wallet in places with loud music. You can use the button on the card to ring your phone if you had misplaced it. 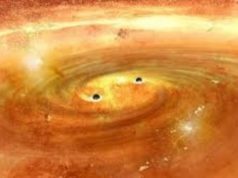 But you’ll have to grant the permission to override the Do Not Disturb mode of your smartphone so that it rings even when it’s in silent mode. To set the card up and running, you need to install the Orbit app on your smartphone and pair the card with the app. Click on “Add a new Orbit” option in the app and choose Orbit Card. Next, press and hold the fingerprint button (it’s a multifunction button with an Easter egg, more on it later) for five seconds, and you’re ready to go. Now, just slip the card in your wallet and if you lose your wallet, you can make the card ring using the app. Speaking of the app, the Orbit App has a simple interface with a map showing the last location of the card. 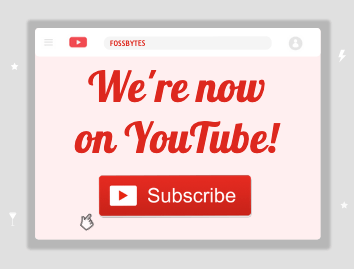 You can download the app from Google Play Store as well as the Apple App Store. Clicking on “Find Orbit Button” will ring an alarm on your card. You can change the alarm tone by choosing among the three default ringtones. Other functionalities included in the app are the options to turn sound on/off and vibration on your mobile phone. It’s a basic app that is neatly designed and serves the purpose. In our tests, notifications were snappy and the app alerted as soon as I went out of range (There’s a Separation Alarm feature in the app for it). 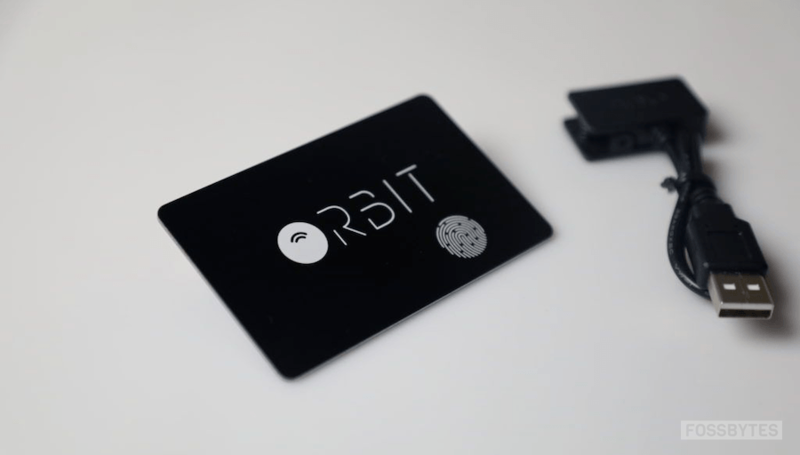 Orbit card is fitted with a rechargeable battery as compared to other Bluetooth trackers available in the market that require you to buy batteries every time you run out of juice. It is still a mystery to me how the company has managed to fit in a battery which lasts straight for 3 months in a card of this form factor. Orbit Card comes with a USB charger that you can clip on the card to fuel it. It takes about 20 minutes to charge it fully. The card also has a small LED light that blinks when you put it on charge. You can refer to the battery icon in the app to check the status of juice remaining in the card. About that fingerprint button, it is a selfie clicker! Yes, I was amazed as well. You can click the button on the card to click a selfie from 30 feet away. I don’t know why I would use my Bluetooth tracker to click a selfie, but yes, the feature is there nonetheless. The button clicks selfies and rings your phone if you lose it. However, there is a caveat and a big one. We have two Orbit Cards at Fossbytes, one with me and the other with my colleague who sits beside me. So, while fiddling with the card and during the test process, I removed my card from the app, and while connecting it again, to my utter surprise, it connected to my colleague’s card instead of mine. Mind it, the app says that you need to press the fingerprint button on the card to sync it. However, my app paired with her card without even pressing the button. With this surprise, I ran a few tests and found that when both the cards are unpaired, the app connects to any of the cards randomly — which is actually a big issue if you have multiple Orbit Card users around you. 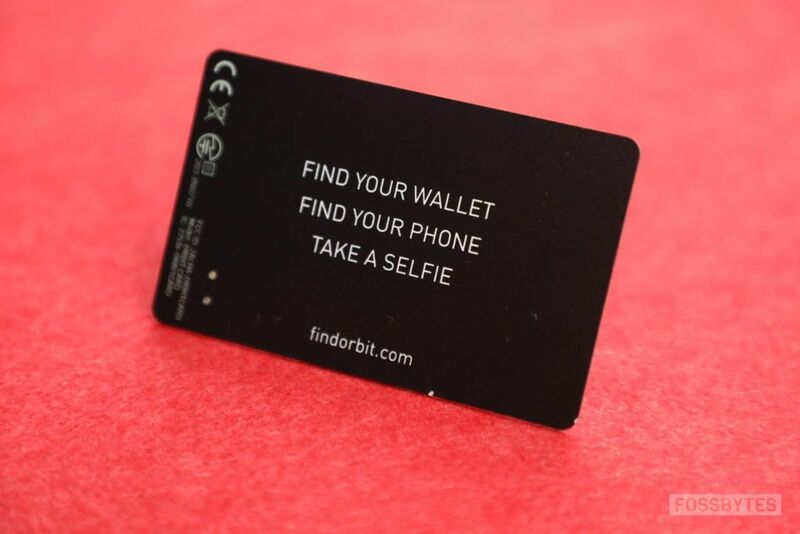 Apart from that, Orbit Card is a great device for folks who lose or forget their wallets too often. You can purchase it for $49.95 by visiting the official website of Orbit.